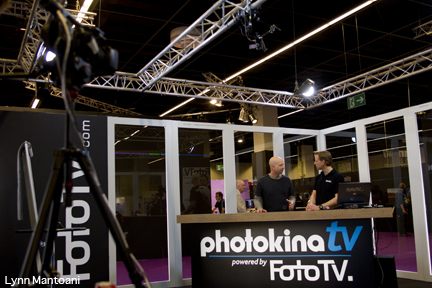 For years I have heard how HUGE and amazing Photokina is and I have to say that it is true. 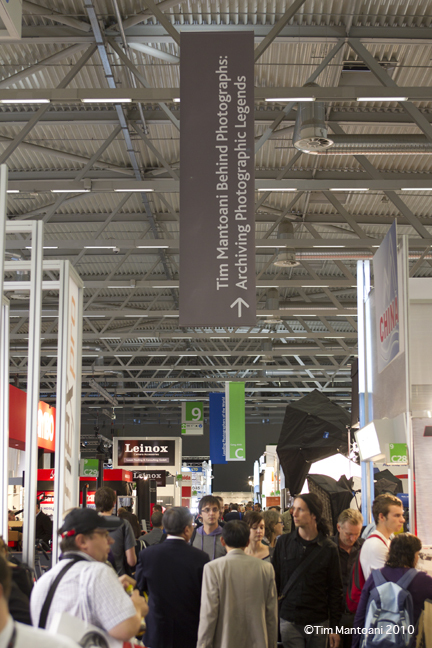 9 giant halls packed with anything and everything related to photography. A special thanks to Guido Karp for the honor of being included as a guest speak and to the presenters of Photokina for featuring a partial exhibit of Behind Photographs. I hope we can get all of the prints there for 2011.